يقع فندق Hotel Waterloo & Backpackers، المصمم ليناسب كل الضيوف سواء كانوا من رجال الأعمال أو السياح، في مكان ممتاز في أحد أكثر المناطق تفضيلاً في هذه المنطقة. إن موقعه الجيد الذي يبعد 0.5 km فقط عن مركز المدينة يساعد النزلاء على الاستمتاع بمعالم المدينة ونشاطاتها. يقع هذا الفندق الحديث على مسافة قريبة من المعالم السياحية الشهيرة. يعمل Hotel Waterloo & Backpackers على ضمان إقامة مريحة لضيوفه من خلال خدماته الممتازة وحسن ضيافته. هذه بعض الخدمات الموجودة في هذا الفندق: مطبخ, مكتب الاستقبال على مدار الساعة, مرافق مخصصة لذوي الاحتياجات الخاصة, تسجيل وصول/خروج سريع, تخزين الأمتعة. ادخل إلى واحدة من الغرف 180 وتخلص من عناء نهار طويل بمساعدة مجموعة كبيرة من الخدمات كمثل تلفزيون بشاشة مسطحة, سجاد, قهوة فورية مجانية, شاي مجاني, بياضات الموجودة في بعض الغرف. صممت خدمات الاستجمام في الفندق والتي تتضمن غرفة ألعاب لمساعدتك على الاسترخاء والراحة. إن Hotel Waterloo & Backpackers هو خيار ذكي بالنسبة للمسافرين، فهو يوفر إقامة هادئة ومناسبة للاسترخاء. Very good location, near to the center and 2 minutes to the railway station! Nice, helpful staff. A little bit noisy in the night, because too much traffic around the hostel. But for 1 night it was a good and cheap choice. Good location - near harbour, ferries and train station. 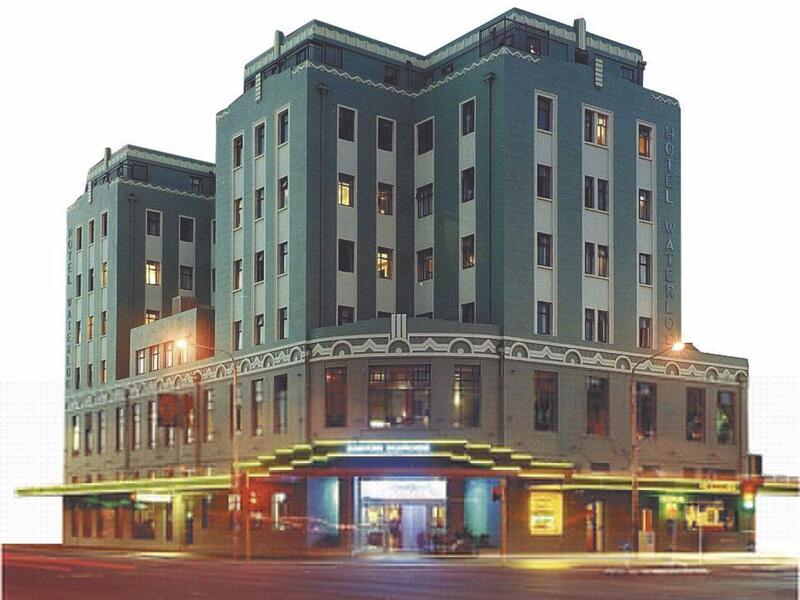 Walking distance within CBD for supermarket, shops and restaurants. Also within reach for cable car ride to Botanic Garden, around 5-10 mins walk. Overall, hostel provided basic and necessary requirements. The only con is the bed, too soft to sleep in which hurts my back. The best about this hotel is that the room have a heater. This is the warmest place i'd stay in winter. Also love the strategic location. It is just opposite the railway station and intercity bus station and it is walking distance to many attractions. Room and bathroom are clean. It also has a big kitchen for backpackers that want to cook. However, poor soundproof is the minus point as noise made by occupants next door can be clearly heard. Chose the hotel as it was opposite Bluebridge Ferry Terminal so brilliant location. Easy walk into main town Wellington. Room basic and good. Tea and coffee facilities always welcomed. We had room on main road and because there was no air con we had the window open, but it was too noisy to sleep. 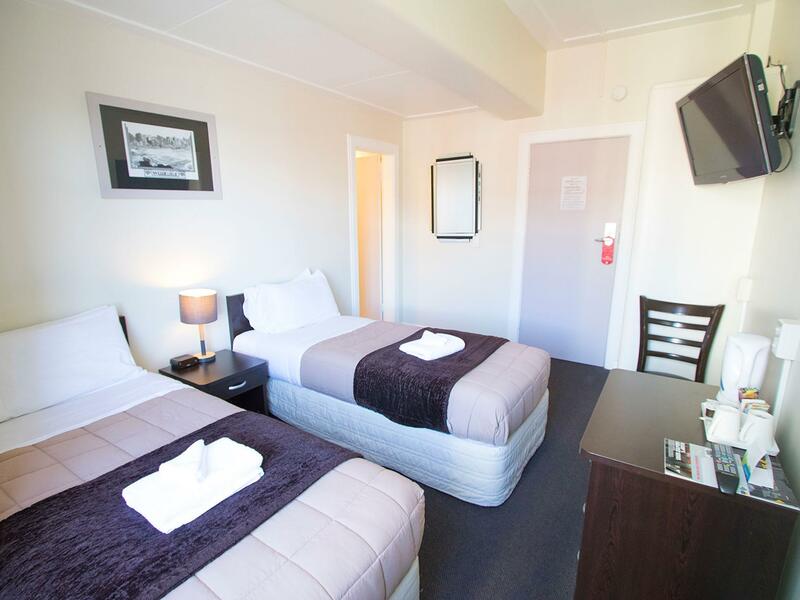 Conveniently located across the bus/train station and very close to the wharf. It's reasonably priced as well. One minute to the railway station, Subway McDonald’s are on the ground floor, also there’s a New World inside the railway station. However you have to take your own pillow case and bed sheets to reservation when check out but others don’t need to. Probably because my booking is made by Agoda. It is near to the railway station and the blue bridge ferry terminal. 1 min walk to these place. My stay was awesome as the staff there are so nice and they would do their best you check you in as early if there are available rooms. There are lounge at the upper level, kitchen is so huge and clean. Feel like a home as you can do your cooking at your own corner. If not, they do offer affordable meals at the same level. Toilet is clean and the room is cleaned everyday. Bad side will be, you need to walk for about 10 min to the crowded cuba street and te papa museum. However, you may walk along the quay as the scenery there is good though. 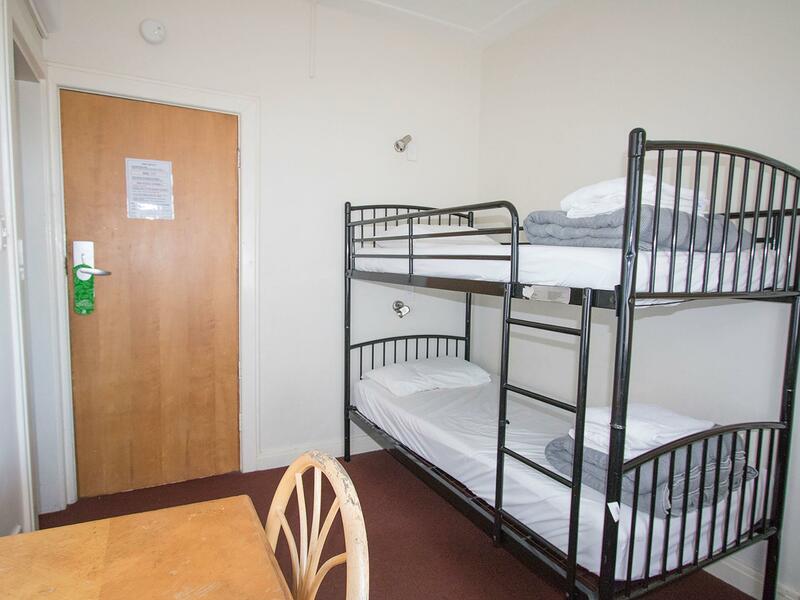 Room is quite small for a 6-bed dorm and the bunk beds squeak with small movements. Lounge area is one of the largest I've seen, good for reading & chilling. Quite a walk to main shopping/f&b area but it's really fine just enjoy the view along the way. Got an old room but overall it was clean. Love the location as it was just 2mins walk to bus and train station and supermarket. At the groundfloor there’s McDonald, Subway and pharmacy. Hotel is close to Wellington main attractions. Everything was good but the kitchen needs improvement. At one point there were no spoons. Tea towels were not easily accessible so I mostly put my dishes in the drying rack. Nothing to easily attach labels to food and as a result had fresh hummus thrown out. Great to have cafe on site with friendly staff. All rooms were warm, appreciated for mid winter. Clean bathroom. My stuff was stolen in the kitchen of this hotel, though there’s monitor, the staff just asked me some useless questions and tried to get rid of me from their reception. That makes me feel like I was looking for their troubles. And actually my room mate told me that I was not the only poor guy. SO! You can definitely tell that this hotel doesn’t care about their guests and keeps letting these kind of awful things happened again and again. Therefore, if you are a catering traveler, never stay in this hotel! This has been the best place I stayed in Wellington. After trying in other hostels, this place is really good. Big kitchen, comfy common areas and it's just next to the waterfront, train station, supermarket. I would stay here again for sure. 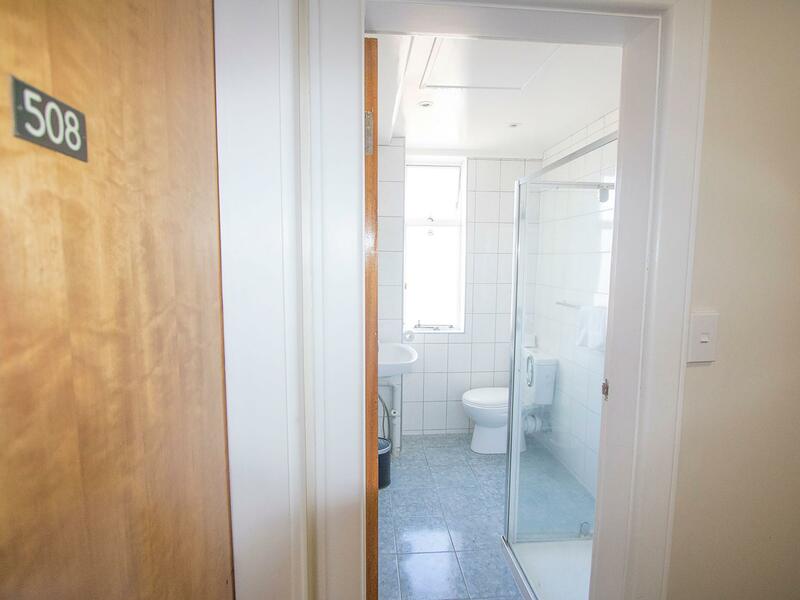 Might be a personal preference but I didn't much care for the way it was converted from a hotel to a hostel and so there were no dorm style bathrooms and were only en-suites. The bunks were not very sturdy and it felt a bit crowded in the 6 bed dorm. Overall it feels more like a facility than having any home-style appeal which I realize again is a preference but it wasn't for me. It's great that it's mere steps from the bus stop, and has 24/7 reception, though. I wouldn't stay more than one night here. Unhelpful staff. Our room window was directly above the grease vent for the kitchen and everything stunk. Blankets were scratchy and old. Beds squeaky and so uncomfortable. Kitchen was absolutely disgusting, the ovens didn't even work and doors had to be wedged shut with objects. Pots and pans provided were rusty, missing handles and black with old grease. The entire building had a weird, sour smell. Hated it here. Having my son over from U.K, spent a great few days here. Very Central place to explore Wellington. Walking distance to shops, waterfront and attractions. 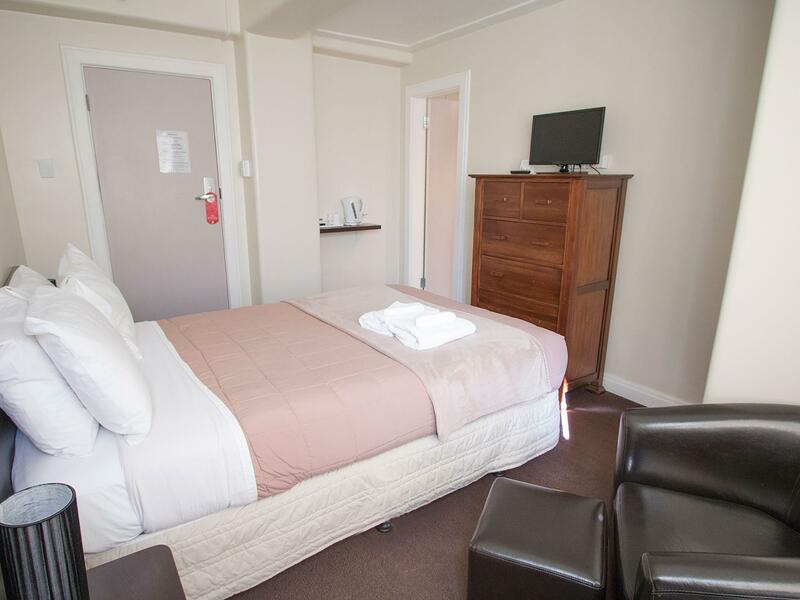 Comfortable rooms and friendly staff. Cafe served nice range of food. Very happy to stay here again when we come back to Wellington. I chose here because of its location. Although the decor and fittings are very tired, the bed was comfortable and clean. I had a shared bathroom. Again, fittings are old, but it was clean. I'd stay here again. We thoroughly enjoyed our stay. The hotel was particularly well placed for us, as we travelled into Wellington by train and then caught the ferry to Picton. We could easily have stayed longer and used the hotel as a base to explore Wellington. Suggest that you promote your accommodation to travellers on the Northern Explorer and the ferries between the islands.